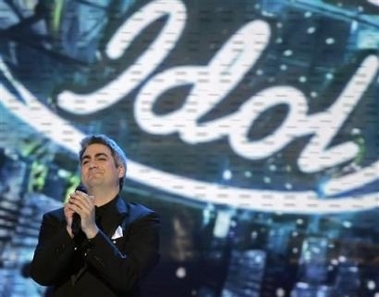 A great big ONESTOPHOT congratulation's goes out to Taylor Hicks for becoming the AMERICAN IDOL - 2006. It was a long, stressful and exciting road for the grey haired, mop topped young man from Alabama. The wait was worth it!